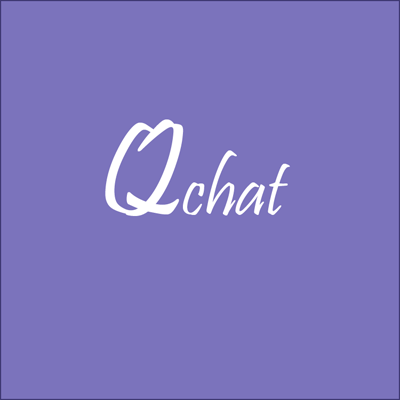 QChat enable companies / organizations to allow communication between employees of same group. Popular chat applications are used to communicate with any user across the globle, and malicious user/employee could share sensitive information. Some companies disable populare apps to communicate within their premise to control sharing sensitive information. QChat (When approved by company/organization) allow users to communicate with their peers only who are in same group.